Fast, tough, and very effective at close-to-medium range, Assault clears the path and punches their way through enemy lines. Fast, tough, and very effective at close-to-medium range, Assault clears the path for teammates and punches their way through enemy lines. Thermal Detonator: A basic grenade with a large blast radius and high damage, operating on a timed fuse. Vanguard Replenish: Mark enemies to make them easier to hunt down. Sprint faster. Draw a close-range weapon that builds no heat during the active time of this ability. When you perform a kill, the active time of this ability is replenished.  Star Cards are powerful collectibles, allowing you to boost, modify, and assign new abilities across classes and heroes. Each class has multiple Star Card slots. 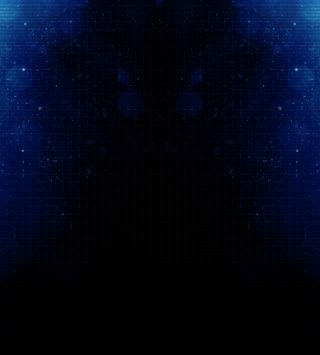 Select from a huge variety of Star Cards to equip your class with unique abilities and boosts.  There are 4 tiers of Star Cards available, ranging from Common, Uncommon, Rare, and Epic... all of which can be earned through play. Utilizing high durability and a personal body shield, the Heavy is an offensive and defensive juggernaut. Officers makes their allies stronger. They apply powerful buffs to surrounding soldiers. They're the lynchpins holding teams together, using their Abilities to help everyone around them fight more effectively. Specialists are the tricksters of the battlefield. They employ deadly traps to harry enemy forces, reveal battlefield intelligence to their comrades, and snipe at enemies with long-distance weaponry.